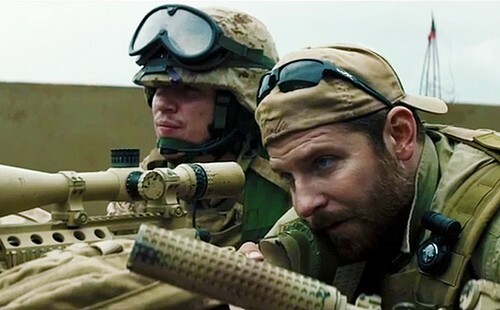 Bradley Cooper’s latest film American Sniper has stirred up some silly controversy as its ticket sales have skyrocketed, but the wife and best-friend of the real life American Sniper Chris Kyle are beyond happy with the film and believe it depicted their loved one perfectly. American Sniper is based on war hero Chris Kyle, who survived four tours in Iraq and boasted the greatest number of enemy kills of any sniper ever. Sadly, in 2013 Kyle was gunned down at shooting range in Texas, by a former marine who suffered from mental health issues. But, even after his death, Clint Eastwood (the producer of American Sniper), and Bradley Cooper – went on with the film, even more determined to honor the war hero. So, have you gone out to see American Sniper yet? What do you think of Bradley Cooper’s transformation? 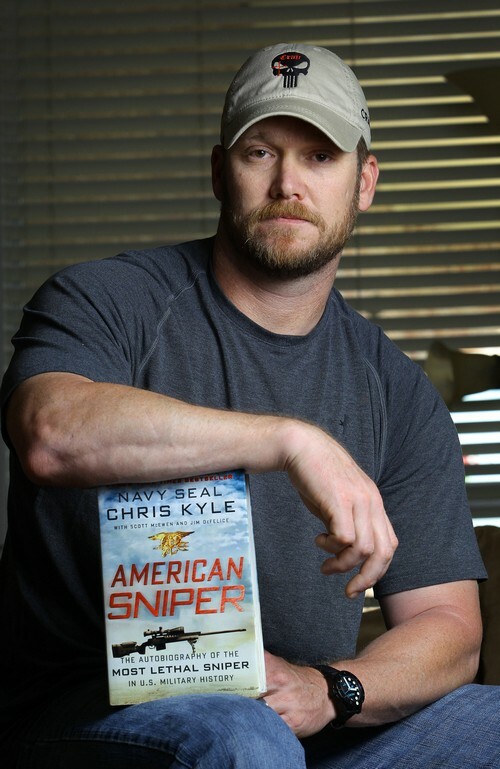 Have you seen pictures of Chris Kyle – do you think he pulled it off? Let us know what you think in the comments below! Jennifer Lawrence Pimping Bradley Cooper Out To Her Friends -To Get Him Away From Her? Bradley Cooper and Suki Waterhouse Break Up – Bradleys Not Returning Her Calls or Texts! Dating Bradley Cooper, Suki Waterhouse Breakup: Split Over Partying With Friends vs Wedding Commitment?